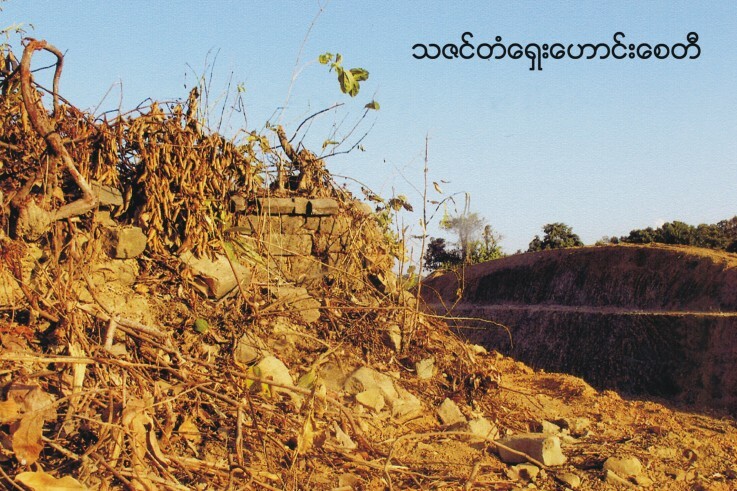 MRAUK U, Arakan State — Throughout outgoing President Thein Sein’s term, the Arakan State government spent 1.5 billion kyats (over US$1.2 million) to preserve the remnants of the ancient Arakanese Mrauk U kingdom, according to the state’s annual audit report. 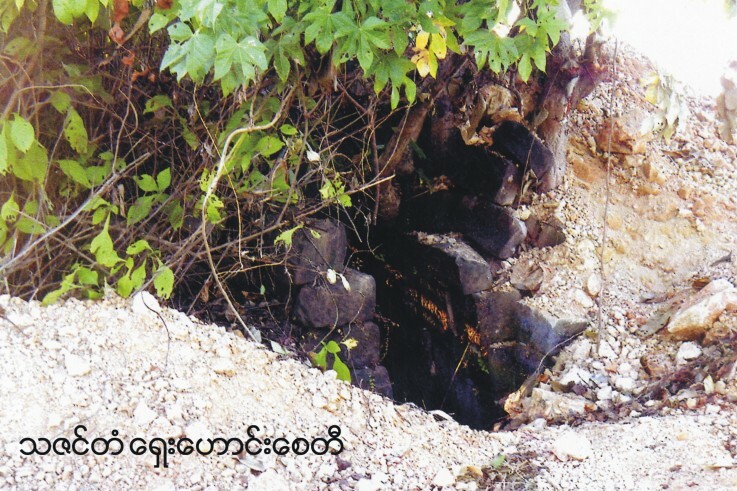 Nyein Lwin, director of the Mrauk U Department of Archaeology and Cultural Heritage Conservation, admitted that reconstruction at Mrauk U had been carried out instead of maintenance. This often involves the use of concrete and new stones, rather than brickwork more authentic to the original structures. Contractors lack experience to properly preserve the temples and pagodas, he explained, clarifying that much of the work was carried out before he stepped into the directorial role three months ago. 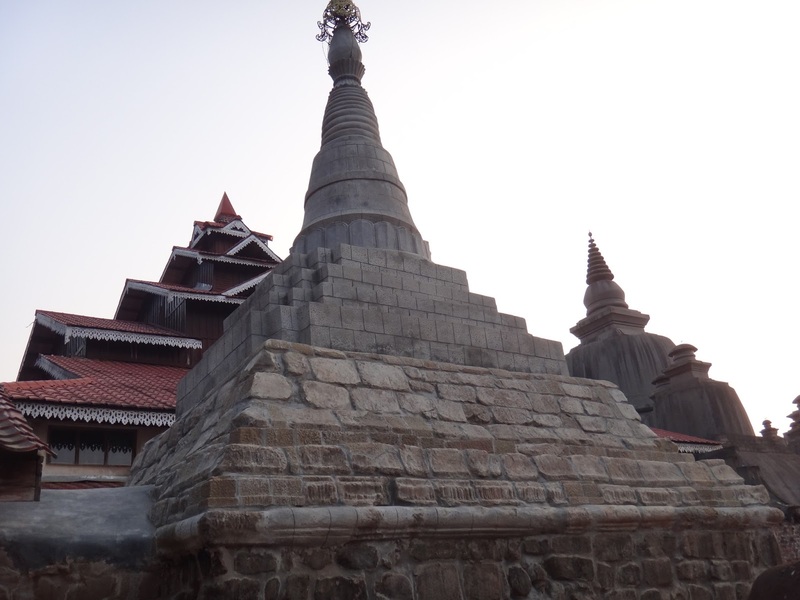 Some original Shite-thaung pagodas had echo chambers and an air circulation system built into the architecture, but after the preservation, both had been disabled. 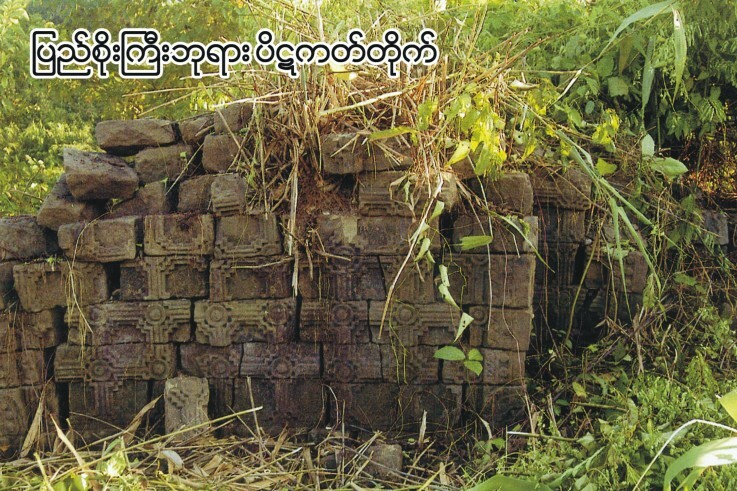 Arakan State’s Statistical Department Chief Tun Aung San also admitted that local contractors had proven “unskillful” in working on the ancient Mrauk U temples. 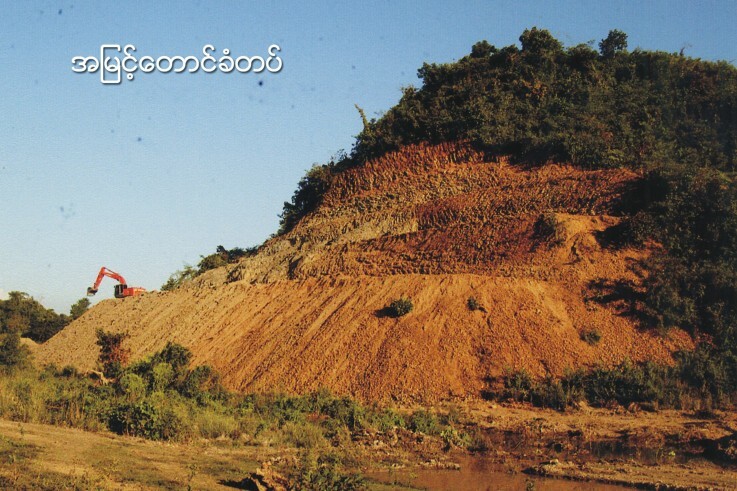 The deputy director of the Sittwe Department of Archaeology and the National Museum provided The Irrawaddy with an annual report revealing that the regional government budget for Mrauk U maintenance had increased exponentially, from 8.4 million kyats (US$6,800) in 2011 to 639 million kyats (US$515,800) at present. Over the last five years, a total of 1.5 billion kyats (US$1.2 million) has been poured into the ancient ruins. Nyein Lwin claims he was kept in the dark about the funds allocated by the state before his tenure. 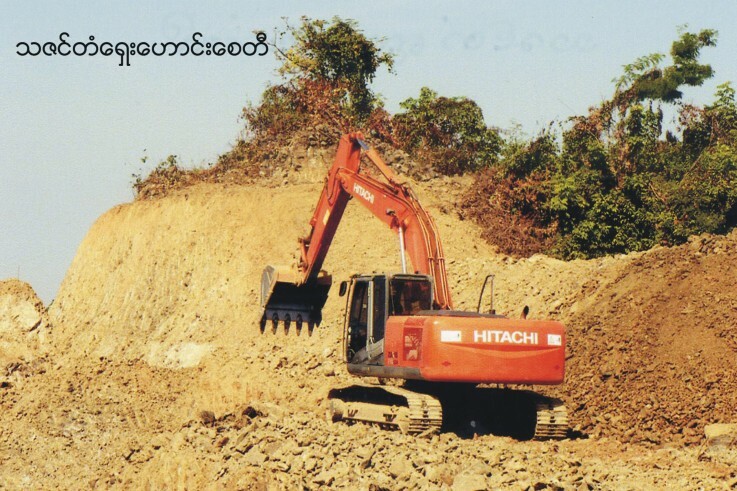 This reportedly topped 665 million kyats (US$536,800) during 2014-15, while the project was managed by the Sittwe Department of Archaeology in the Arakan State capital. 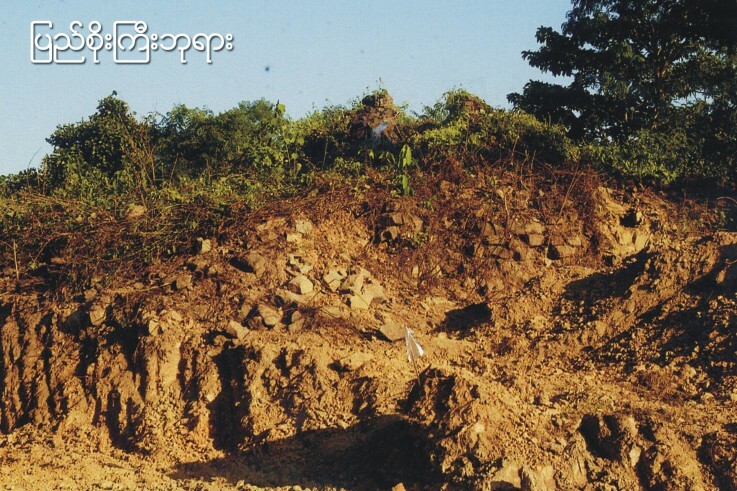 When he became the Mrauk U archaeology department’s director, Nyein Lwin said that he identified discrepancies in the project’s audit report, which led him to file a complaint with the Arakan State chief minister. He noticed that five renovations which had not yet been completed were marked as done, and the local companies responsible had prematurely collected payment for the projects. 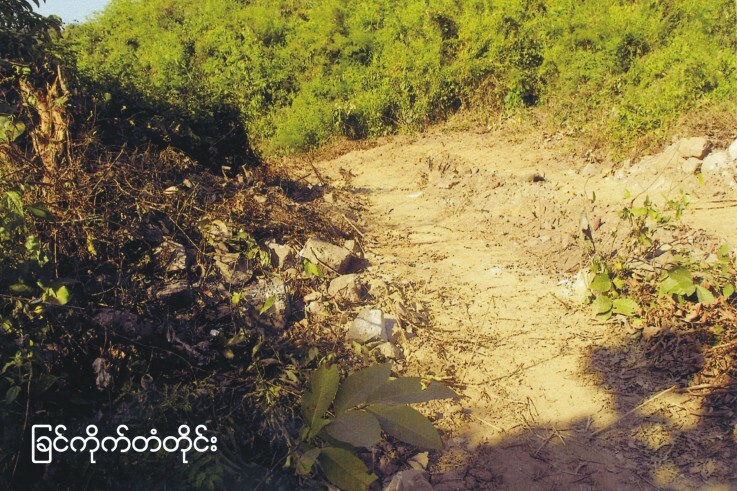 Nyein Lwin said he requested that the contractors provide cost estimates for the undertaking and a performance guarantee—which most failed to present. If a contractor does not complete a project satisfactorily, authorities are supposed to take action, Tun Aung San explained. Yet he declined to say whether the state government follows through on this responsibility, simply adding that they “manage” any problems that arise. Despite allegations of poor work performance, Tun Aung San revealed that, to his knowledge, the statistical department had not yet scrutinized the 2015-16 budget for the Mrauk U project. According to the official audit list, contractors who were selected to lead the Mrauk U restoration include well-connected Union Solidarity and Development Party (USDP) members, a Sittwe hotel owner, and construction companies like Nilar Myint Myat, Myanmar Ariyan and Roma Mandaing. How certain local contractors obtained key positions on the project remains ambiguous. Burmese government protocol states that if a proposal is valued at above five million kyats (US$4,000), a “tender competition” is announced; if a project is appraised at 50 million kyats (US$40,300) or more, the public is informed through state-owned newspapers to facilitate competitive bidding. The Irrawaddy was unable to clarify whether the Arakan State government had called for an open tender for Mrauk U’s temple maintenance. “I don’t know whether the tender was open or closed. 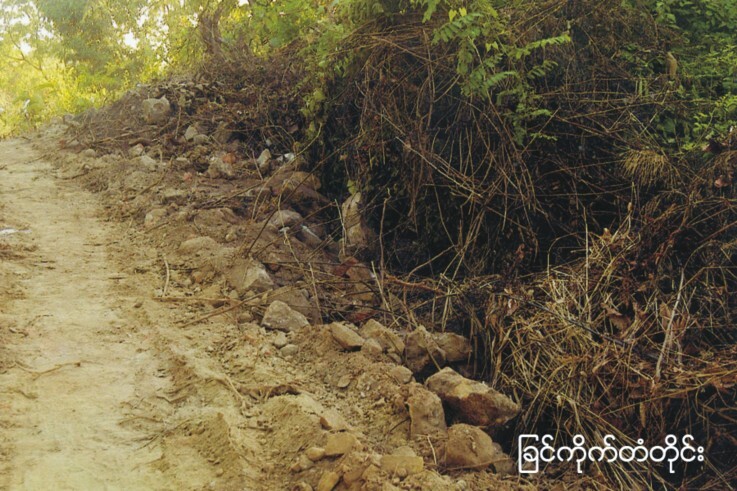 And even at the Mrauk U branch, we don’t know how many contractors are operating here,” Nyein Lwin said, the latter claim also echoed by the Sittwe Department of Archaeology’s deputy director. Arakan State’s audit chief told The Irrawaddy that such decisions are left up to regional authorities, and it was unclear if they adhered to a transparent bidding procedure. “It’s difficult to say whether the majority of tender cases are open or closed. It depends on the state government’s plan,” he said. When contacted by The Irrawaddy, Moe Hein, a director within the Arakan State government, denied that the state privately handled tenders for such projects. 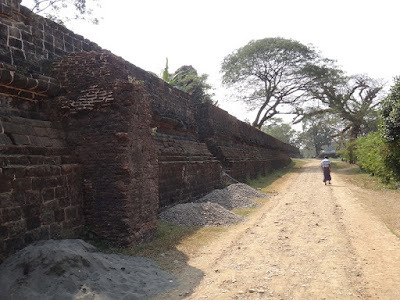 Further controversy has been courted by state government plans to construct a museum in a colonial era building which was once a Mrauk U palace. 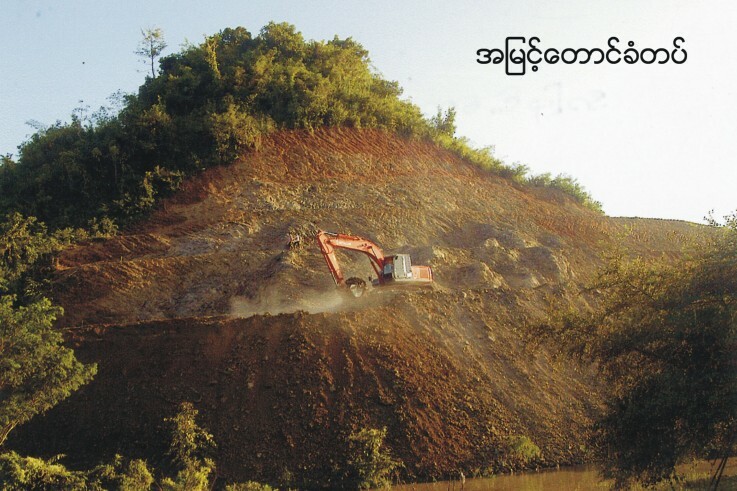 Arakan State authorities have reportedly offered 300 million kyats (US$242,200) to a local businessman to complete the project during the 2016-17 financial year. 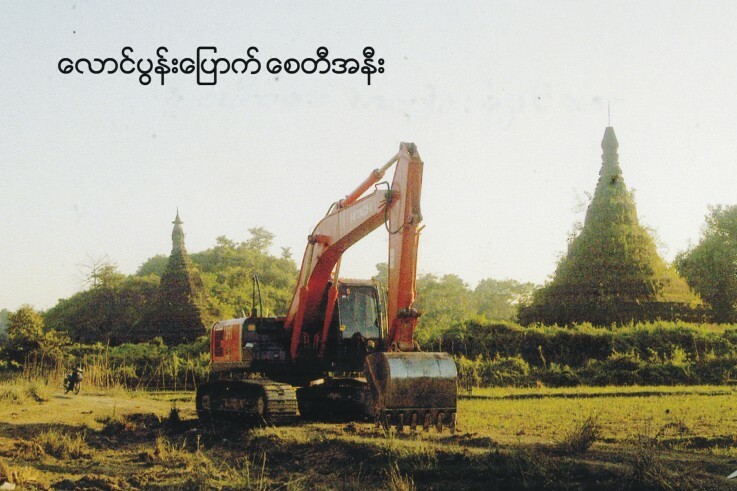 The Mrauk U Heritage Trust objects to the project on the grounds that it violates a 1998 law prohibiting both the reconstruction of ancient structures and the construction of new buildings at heritage sites. “The state government and the Department of Archaeology and Cultural Heritage Conservation are intentionally violating the existing laws. The projects are shared with their close [relations] and after that, our heritage is destroyed,” said Khin Than, chairperson of the Trust. She lamented that some business contractors had already received official permits to construct guesthouses and hotels nearby. 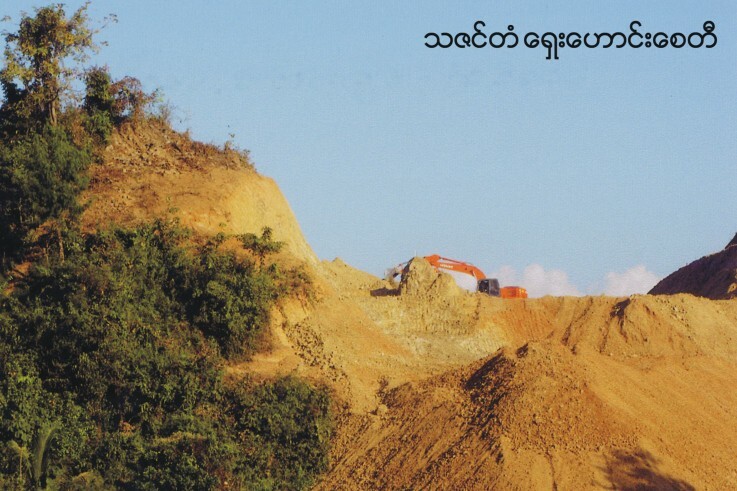 Nyein Lwin speculated that some government officials might be unaware of laws banning on-site construction, but added that the responsibility to enforce the rules remained with the manager of the project.